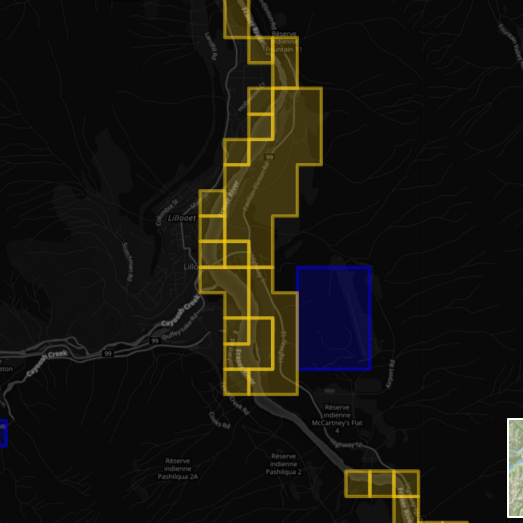 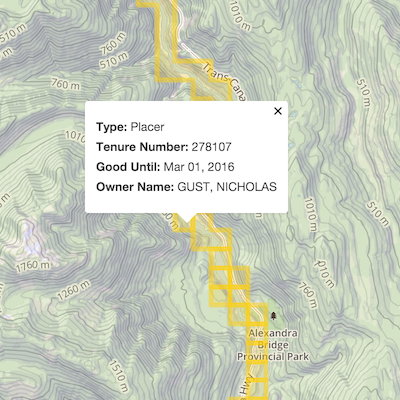 MCM is a responsive up-to-date mining claim data map. 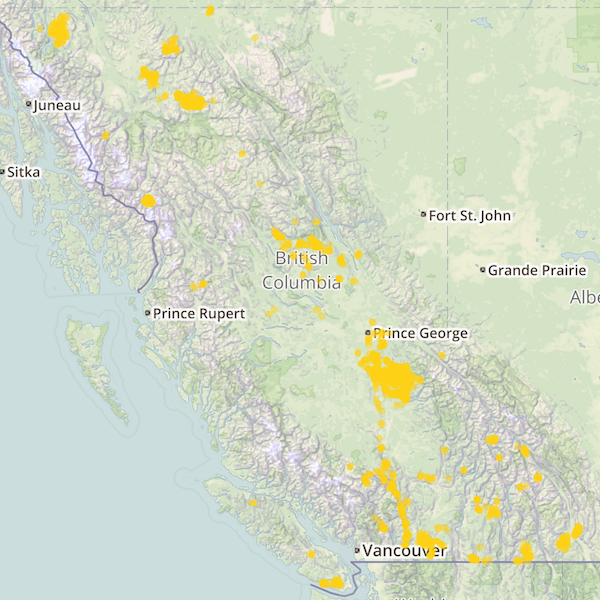 We simplify the process of searching claim details on the Mineral Titles Online (MTO) & Data B.C. 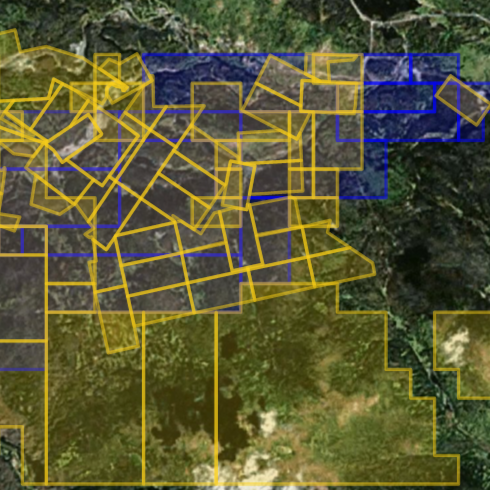 sites.